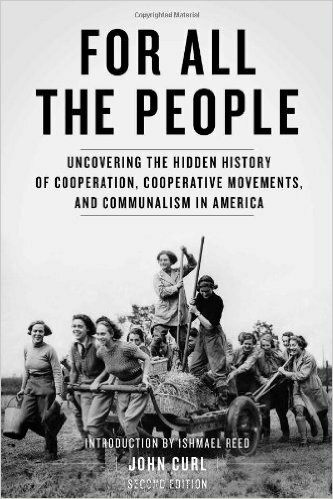 This comprehensive book will pique curiosity in those new to cooperative movements, deepened understanding for those active in current movements, and incite excitement and inspiration for all. “From the colonial workshop to the modern mass-assembly line, from the family farm to the corporate hierarchy,” understand the landscape of our cooperative past so we may effectively shape our future. 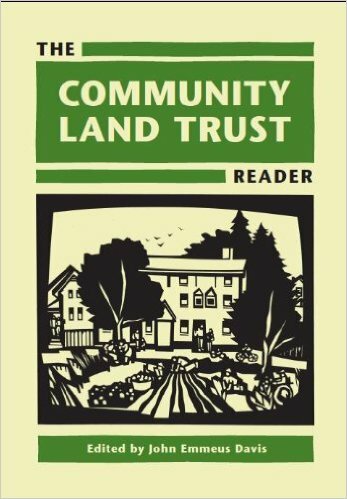 The Community Land Trust Reader brings together seminal texts that inspired and defined the CLT as well as examines contemporary applications of the CLT in promoting home-ownership, spurring community development, protecting public investment, and capturing land gains for the common good. 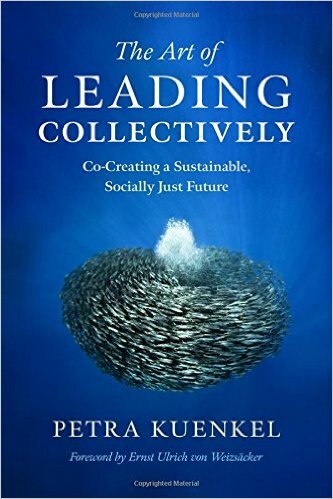 The Art of Leading Collectively examines many examples of new, collective forms of leadership for a changing world involving corporate, public, and nonprofit sectors around the world. 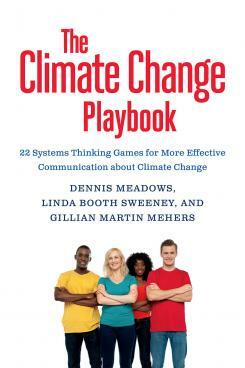 The Climate Change Playbook offers twenty-two systems-thinking games specifically relevant to climate-change communications and crafted for use by experts, advocates, and educators.